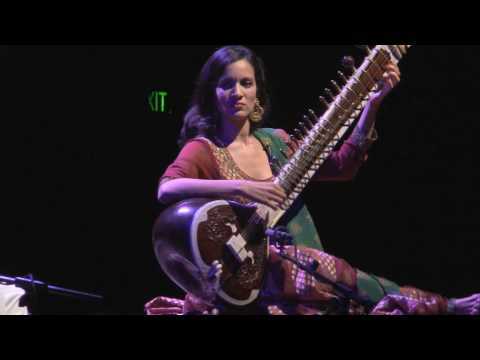 Ravi Shankar has been called a ‘musician to the world’, and the ‘Godfather of World Music’. He has inspired artists from every corner of the music-making spectrum. And for more than 70 years he has shown the world, with an enduring eloquence, how music is the most universal of languages. Now he brings his genius to Sydney for one last time. 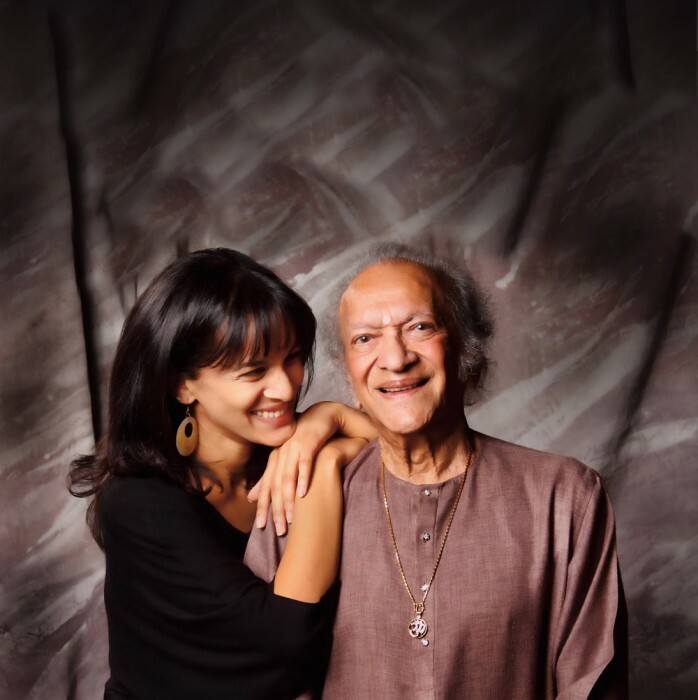 Celebrating his 90th birthday the legendary sitar virtuoso will grace the Sydney Opera House Concert Hall with his daughter Anoushka Shankar and tabla player Tanmoy Bose for a very special farewell concert. Don’t miss the final Australian performance of a musician who changed the world of music forever.